Home/News/Get an On Point Christmas Look in 5 easy Steps – Competition Time! 1. Be inspired! Check out the latest looks on Pinterest to figure out which party outfit you just have to be seen in at the office party this Christmas. Or, as this Huffington Post article points out, use the process to avoid what everyone else will be wearing. 2. Get your hair appointment booked in. There’s nothing worse than ringing your hairdresser in a panic, only to be told they are now fully booked until January. 3. Get your nails done. 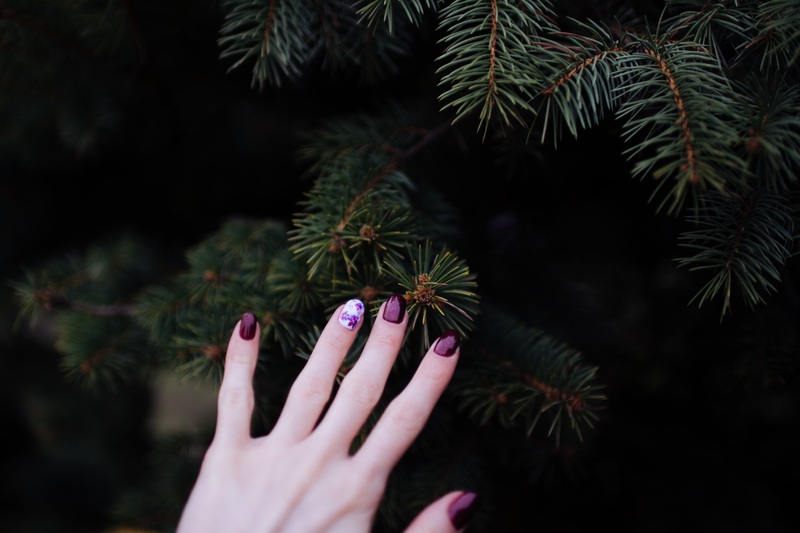 Nothing says ‘Christmas’ more than icy blue, mulberry, bright red, gold or glittering nails. 4. Don’t panic. If you have a last minute outfit fail opt for your favourite LBD and refresh the look with borrowed accessories. Some of the best nights out can be had in the company of a fabulous old faithful. 5. Contour your silhouette with 3D-Lipo. Immediate inch-loss results can be seen with certain treatments (cavitation in particular), skin can be firmed and cellulite reduced. All things that may contribute to you feeling even more fabulous in your LBD. This is all well and good we hear you say, but do I really have time to fit in a course of 3D-Lipo before Christmas?! Well, don’t worry. We’re running an exclusive competition to win a 30-minute session of the most advanced 3D treatment, 3D-HIFU, worth £500! 3D-HIFU or High Intensity Focused Ultrasound targets and destroys fat cells without surgery, pain or downtime. Find out exactly how this process works on our dedicated treatment page. Or, give us a call on 07961 621634. We’ll be happy to answer your questions.